Weight-loss drugs don't work by themselves. It takes real commitment. Next story in Chew On This Is the new Atkins diet a protein overload? 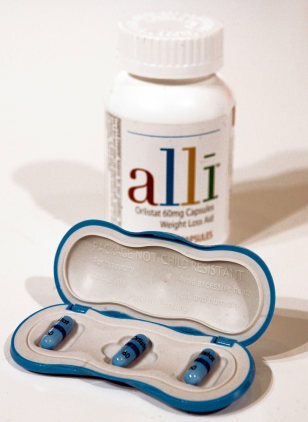 The side effects are part of the reason that GlaxoSmithKline's Alli, the first over-the-counter diet pill, works for dieters who take it.